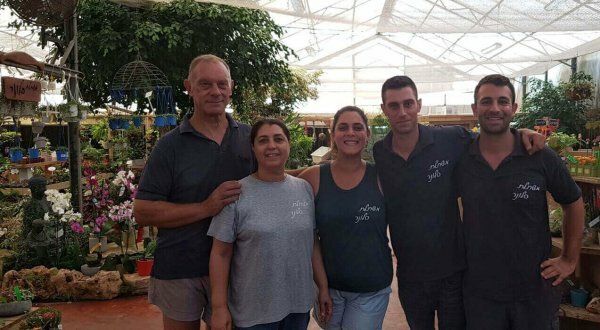 Saloner's Garden Center was inaugurated in 1988 by Tsipi and Brian Saloner – two agronomists who specialized in growing house and garden plants. 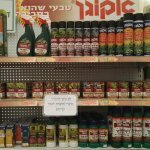 Today all three of their children, graduates of the faculty of agriculture and Ruppin academic center, are helping them out as well. 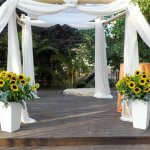 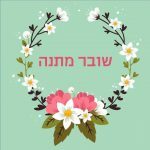 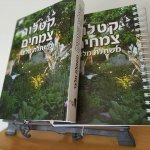 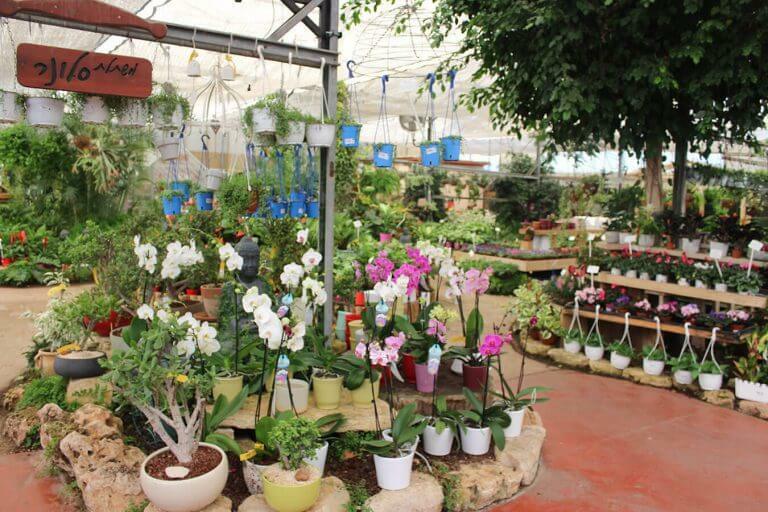 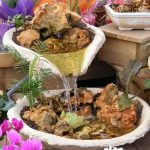 The garden center is situated at the entrance to Moshav Sitriya, near the town of Rehovot. 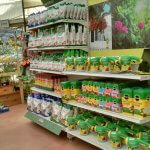 Over the years the garden center has grown. 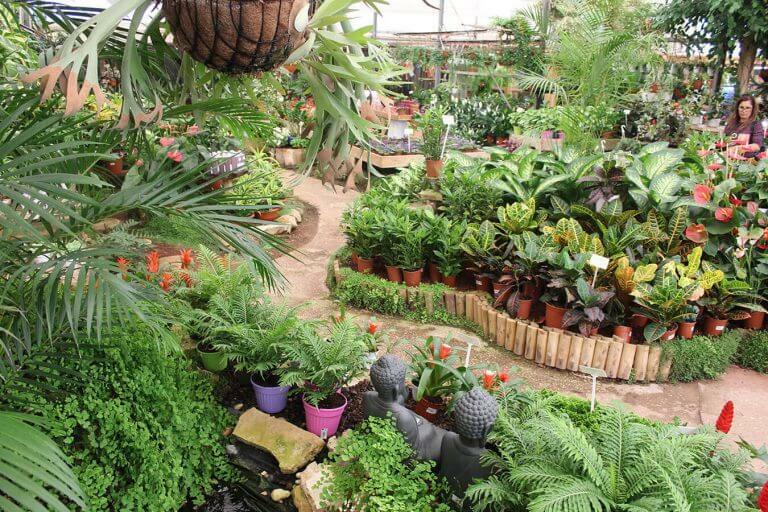 Today it exceeds 6 dunam, including a greenhouse of house plants, a net house of 3 dunams of garden plants, a large car park and our exhibition garden. 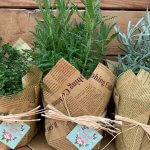 We also believe that it is of major importance to retain a high standard of plant stock and maintain a permanent program to ensure a high phytosanitary level. 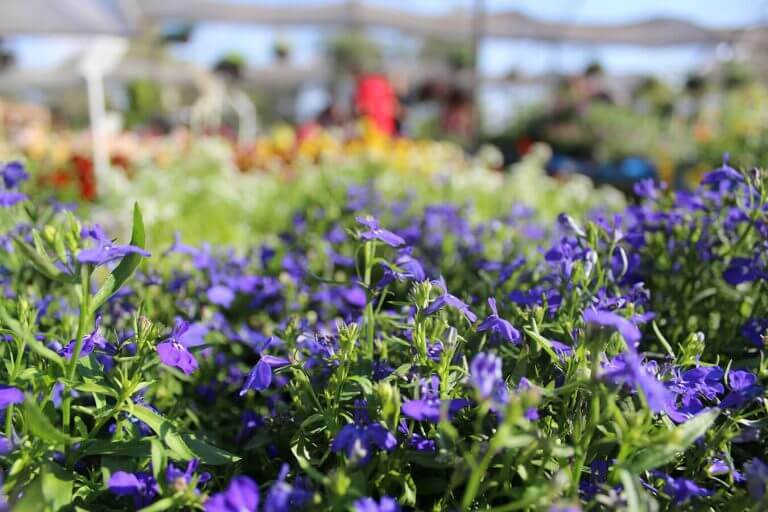 The garden center is designed much like a botanical garden, visitors can wonder through the shaded plant display, the tropical plants and orchid greenhouse, the water ponds and the exhibition garden. 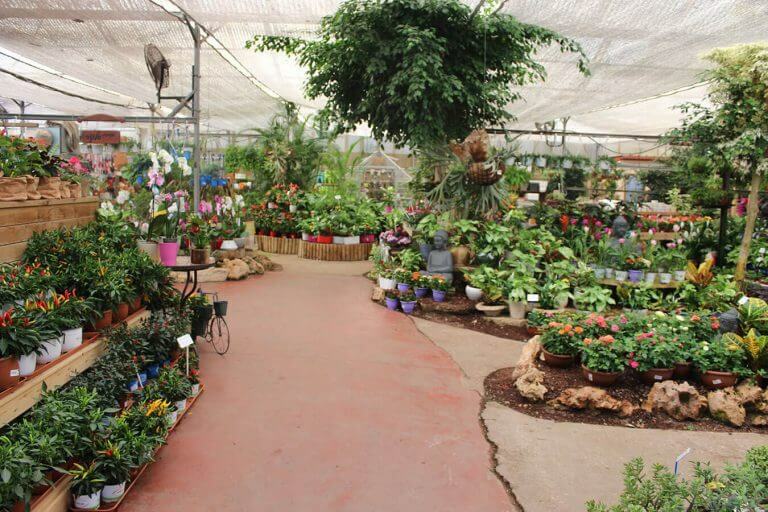 our customers can stroll through the paths, while learning about plants, and of course choosing the right plants for their house and garden. 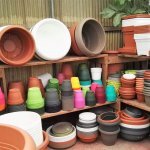 We have a wide plant selection on sale, including herbs and medicinal plants, vegetables, cacti, seasonal and perennial flowering plants, fruit and ornamental trees, water plants, house plants and many more. 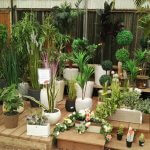 Our plants size starts from small seedlings up to mature trees. 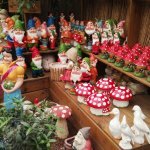 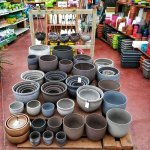 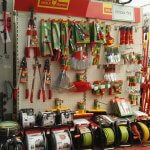 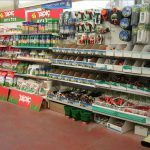 The garden center also stocks a wide range of garden accessories, including irrigation equipment, fertilizers and potting soil, and a wide range of plastic, clay and ceramic containers. 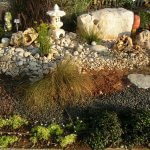 Our experienced staff (now over 30 people) includes professional agronomists, a landscape designer and an irrigation expert, are always willing to give you the best possible service. 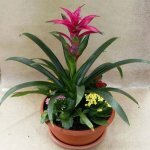 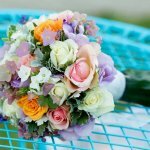 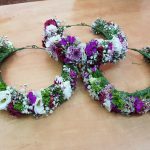 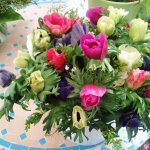 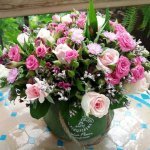 Our florist prepares flower arrangements for every occasion, while we supply plants for private and commercial garden projects. 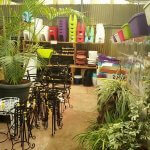 Saloner's garden center now has a garden club of over 25,000 members, who enjoy a discount on all of their purchases and receive newsletter with information on our special offers and Friday morning lecture program. 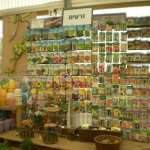 The garden center has 5 computerized tills which supply detailed accounts. 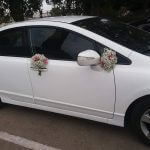 There is also plenty of costumer parking including 2 parking places for the disabled. 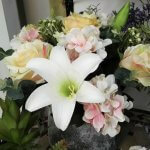 Our hearty thanks to all of the hundreds of satisfied customers who have taken time and given us such fantastic ratings. 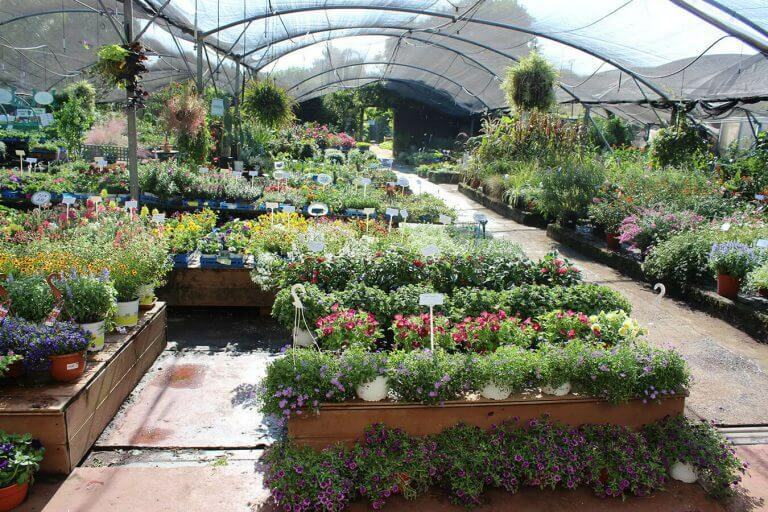 Thanks to your positive reviews and complements our garden center team feels great in continuing and improving customer service.